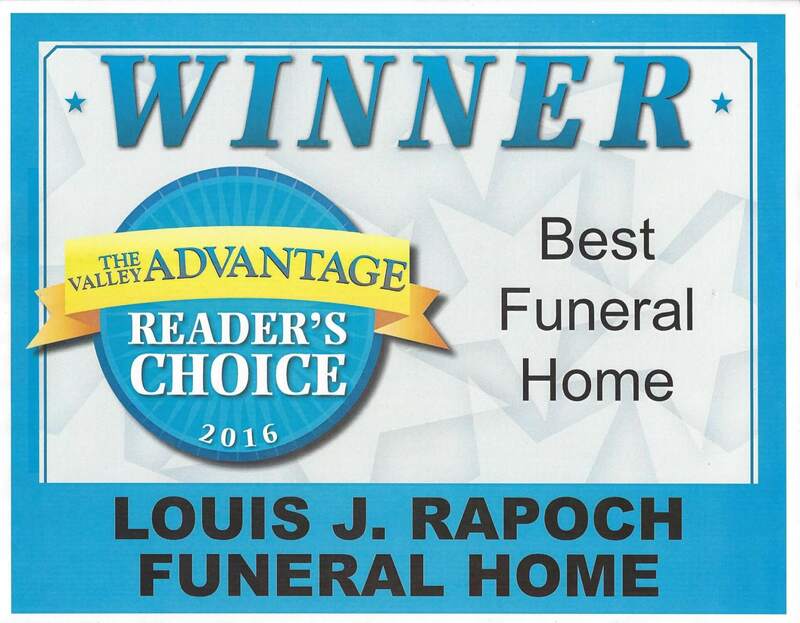 The Louis J. Rapoch Funeral Home's grand opening was June 1, 1986. 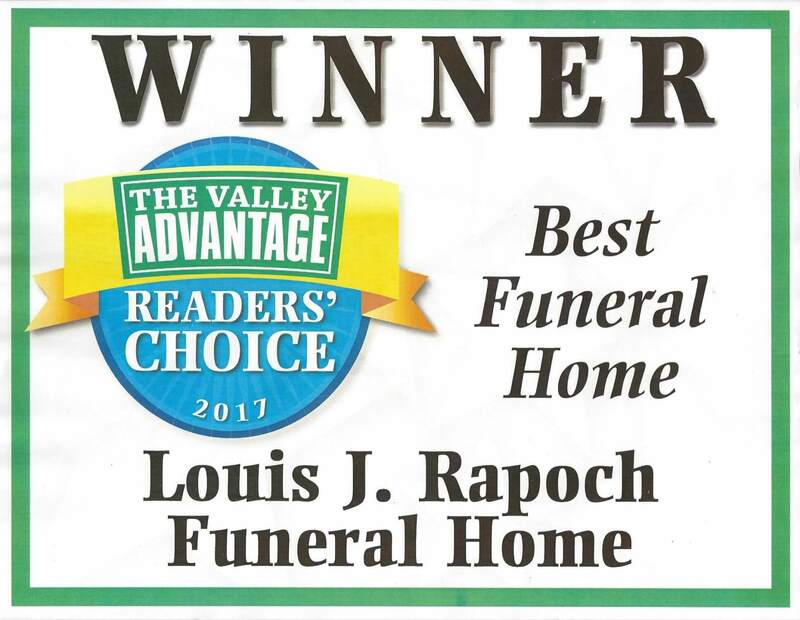 We offered the people a choice for funeral directors, after an absence of competition for over 25 years. Our business continues to grow with the advent of a younger generation. Our location is one of the most convenient in Archbald, as we are located directly across from St. Thomas Aquinas Church. Our location is clean and quiet. There is adequate parking, and we offer all of the necessary services for Funeral and Cremation. We will gently guide you from start to finish. You have served our family before. 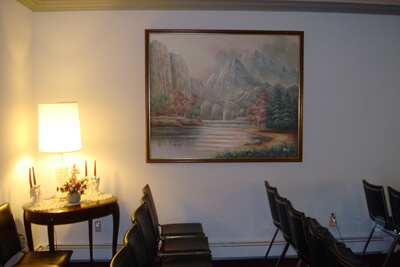 Your staff is always very courteous, & attentive. A calming atmosphere helps us get through this. I don't think, it could have gone off, any more perfect.